The Federal Motor Carrier Safety Administration’s (FMCSA) Compliance, Safety, Accountability (CSA) tops the list for the first time in ATRI’s annual survey of more than 4,000 trucking industry executives. The complete results were released at the 2012 Management Conference and Exhibition of the American Trucking Associations (ATA) meeting in Las Vegas, NV, the nation’s largest gathering of motor carrier executives. 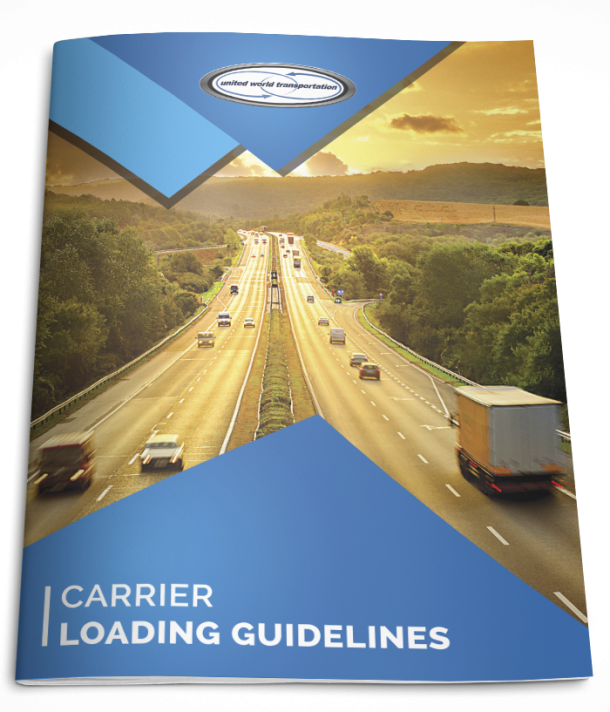 The ATRI Top Industry Issues report also solicited and tabulated specific strategies for addressing each issue. Ongoing concerns with recent as well as potential changes in the federal hours-of-service (HOS) regulations caused that issue to remain in the number two position for the second consecutive year. Many in the industry are concerned over how changes to the 34-hour restart provision, the addition of a mandatory rest break after 8 hours of driving, and threats to reduce total drive time will impact industry operations. Worry over the increasing driver shortage put that issue at number four. Economic recovery, CSA and HOS changes may be contributing factors to a shrinking pool of qualified drivers according to some in the industry. As always, UWT will keep posting updates on these issues, and more. Check back soon for more news!